Customers Say: "Helps me relax. 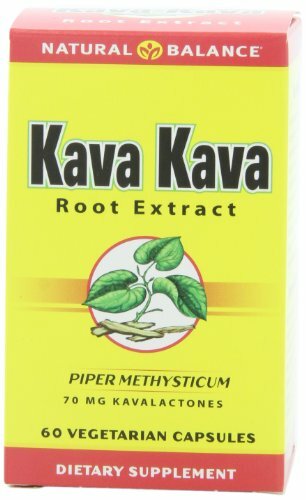 Great alternative to medications..."
Kava Root vs. Kratom. While we have learned a lot about kava, kratom is a similar herb with many of the same effects. Kava and kratom are often compared since they both exude feelings of relaxation, but kratom is known more for boosting energy or calming the mind while kava is more known for its intoxicating, euphoric feelings. 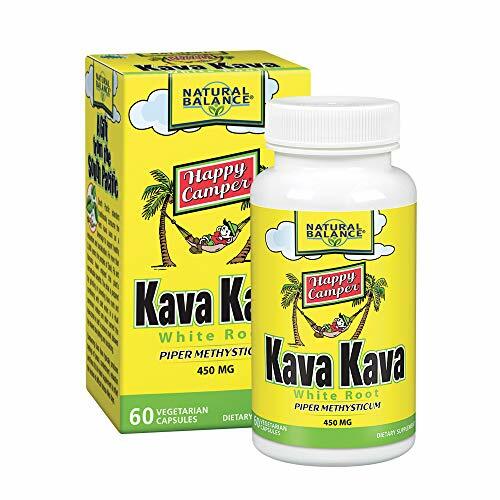 Kava has been shown in more than a dozen placebo-controlled studies to be effective with good tolerability for treatment of generalized anxiety, with some evidence for stress, depression and insomnia.